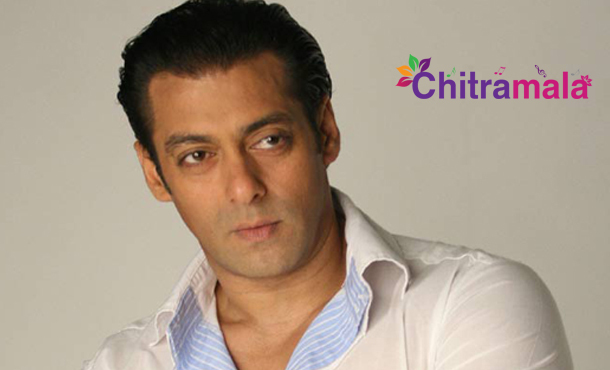 Bollywood is an array of dreams and these dreams are enlivened by our favorite stars. We love them, we follow and we see them through their highs and lows. Actors have always been ranked on the basis of their performance there has always been an unsaid competition of sorts as to which actor is better than whom. 2015 brought many new faces to the fore front and also made many actors famous for who they are. We compare as to how this year fared in terms of actors and their performances. Have a look at the best top actors of Bollywood for the year 2015 with the success of their movies. Need we say more? Not exactly! Salman seems to have the Midas touch and everything he touches turns into pure gold. This was the year of Salman, with two massive movies; Bajrangi Bhaijaan and PRDP. While Bajrangi Bhaijaan earned more than just bucks, Prem Ratan Dhan Payo was an “A-lister” due to its perfect release-timing. Both movies made Salman, Man of the Year! This guy has been one of the most consistent players since the beginning of time! 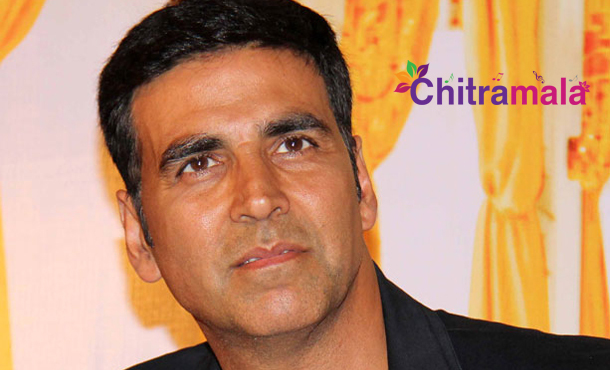 Akshay has proven his mettle time and again and has been in the big league. His recent outings like, Baby, Holiday and Gabbar is Back have all been successful as well as meaningful at the same time. With awe-inspiring and moving movies like the latest trilogy have been trademarks to the identity for Akshay. There isn’t a number with which we can rank the legend! The year saw the glitter of the superstar, somewhat fading away. There was huge anticipation built around Dilwale, which released last week and fans lost their nerve. The film is being touted as one of the worst movies to cast Shahrukh and Kajol together and also one of the worst movies of recent times! This has impacted the “star-power” of the superstar and let’s hopes for the best for him in the times to come. Just on lines of Akshay Kumar, Ajay has been delivering some goodies our way with his power-packed performances. While Singham is already a national phenomenon, his performance in Drishyam this year gripped the nation’s senses. His superb embodiment of character is touted as one of the best ways an actor can portray a reel character. Days of the future are definitely promising for this living legend! Although Aamir did not have a release this year, he is still in the list for PK, which released on Christmas last year and carried its entourage in the beginning of 2015. The massive-ness of the movie has forced us to include Aamir in this list, for he is here to stay!